Father help me, give me strength to glorify you Lord. 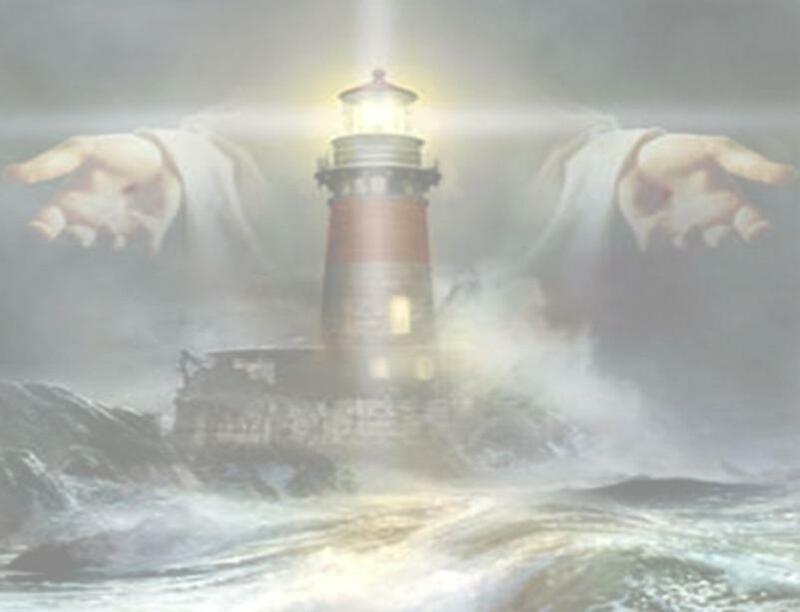 Let me shine for Jesus, I need your help Father, please help us hear our cry Lord, save the rest of our family we cannot do it with out you, please help us help them, so they may glorify you forever. Eph 2:7 That in the ages to come he might show the exceeding riches of his grace in his kindness toward us through Christ Jesus. in the fight to get GOD back in our life. have been removing GOD from our life little by little. What is to happen to us when all of GOD is gone? I feel bad when these things happen. But how can we change them? for our GODLY causes that we feel strongly about. we need to stand together to achieve this HEAVENLY goal. never before for this GLORIOUS cause. Our GOD and our COUNTRY need us now more than ever. and back in the State before it is too late. Lets Give GOD back his glory He is worth the fight. For God's Glory do it for GOD Today. You cannot get to heaven by good works. You must be born again! With all your heart, you must trust Jesus Christ and Him alone to save your soul! Simply Stated - YOU MUST BE BORN AGAIN!